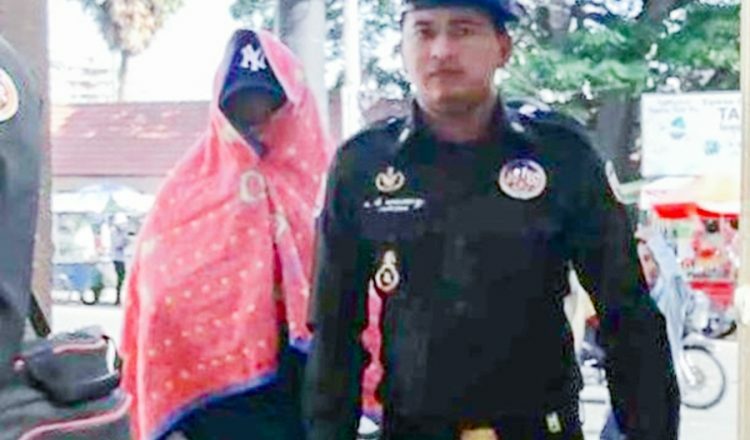 A 33-year-old executive at a trading company was charged by the Phnom Penh Municipal Court yesterday with involvement in stealing more than $1.5 million from the company. 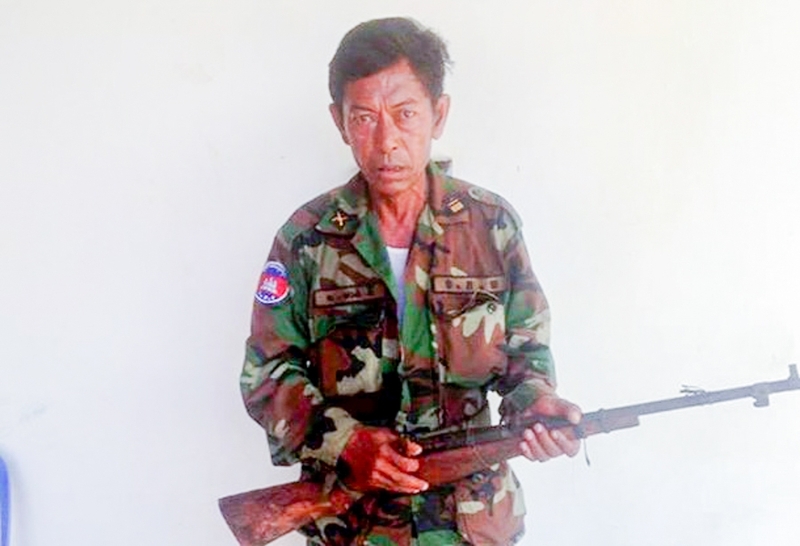 Municipal military police officer Bun Ly said Ton Sokhany had been the chief of finance and administration at EPM Trading and had been living in Por Senchey district’s Chom Chao commune. She was charged with breach of special trust by administrators or others, forgery of public documents and the use of forged public documents. 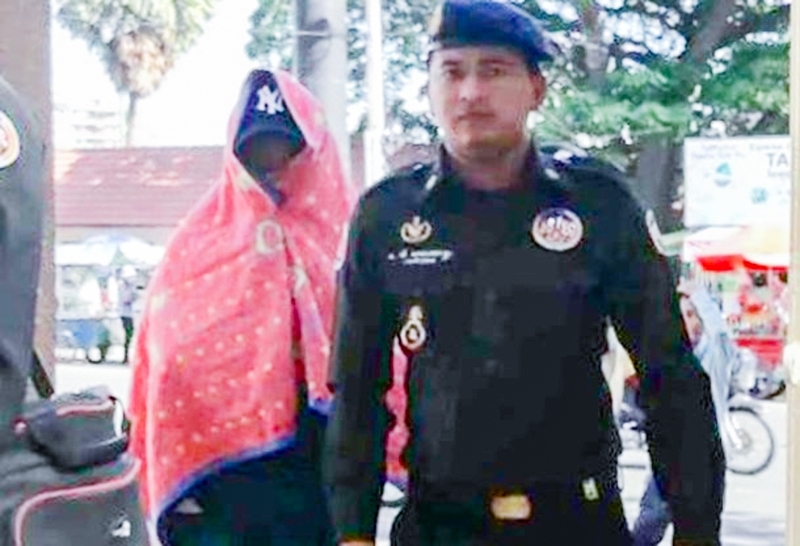 Mr. Ly added that Ms Sokhany had been arrested by municipal military police on Monday after being sued by the owner of EPM Trading in late December. Pek Vannak, the lawyer for the plaintiff, said Ms. Sokhany was hired by the company in 2012 as a marketing executive. She was later promoted to chief of finance and administration in 2014. Between 2014 and 2016, Mr. Vannak added, Ms. Sokhany stole a total of $1,506,534 by forging income receipts and other company expenditures. 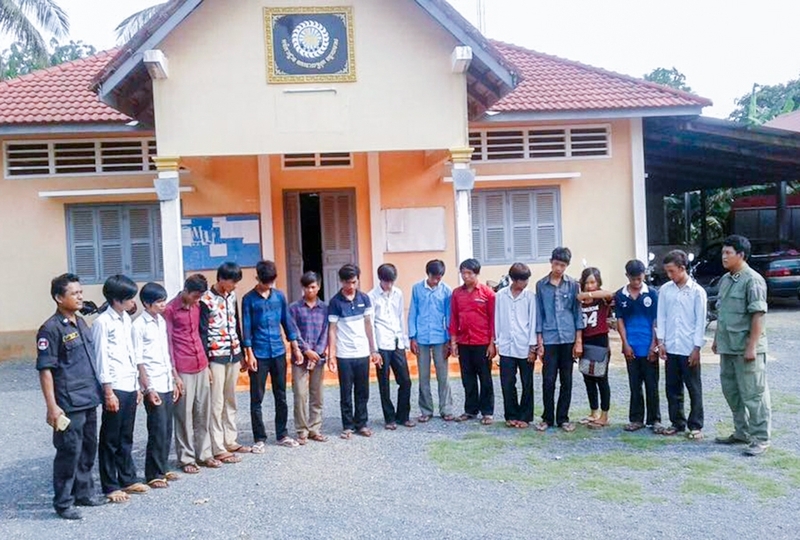 “To find justice in this case, my client has demanded the return of the stolen money and is asking the court to severely punish her under the law,” he told Khmer Times. Top Chhunlong, the deputy prosecutor at the Phnom Penh Municipal Court, could not be reached for comment yesterday.